A lot has happened in the country, in the trans community, and in my own personal life in the last 5 weeks. The bulk of it has left me very angry and broken. 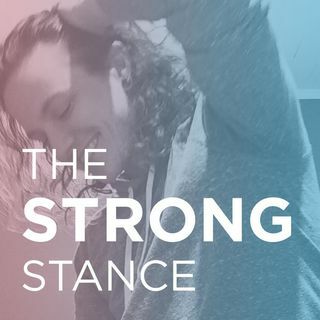 Join me on this episode of The Strong Stance, as I discuss the events of the past month, including the Transgender Day of Remembrance, the election and its aftermath, my recent move and the toll that it’s all taken.